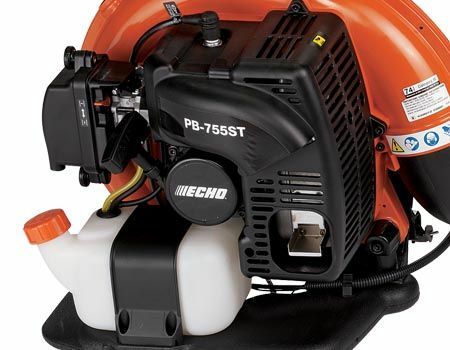 The 63.3cc PB-755ST Back-pack power blower boats powerful performance, coupled with ease of use and maintenance. 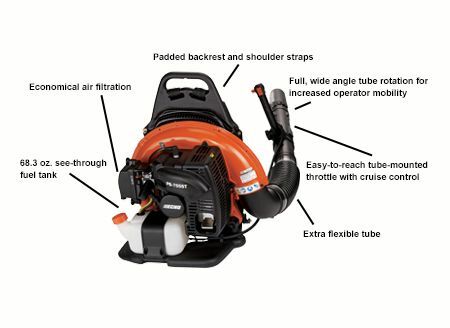 Extra flexible tube - For cold weather operation, and wide angle tube rotation for optimum mobility. 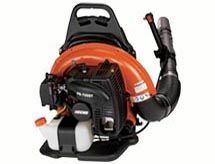 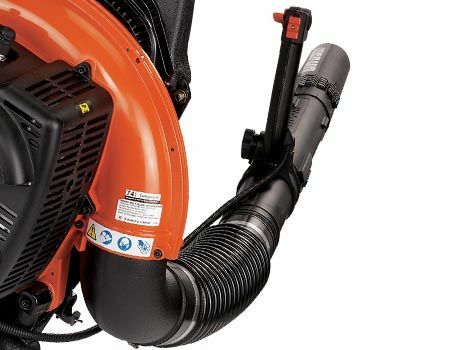 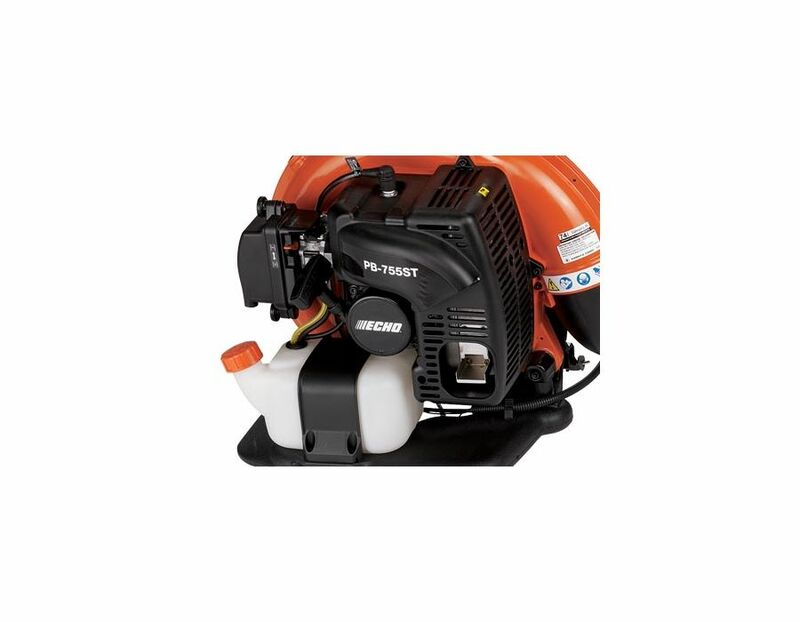 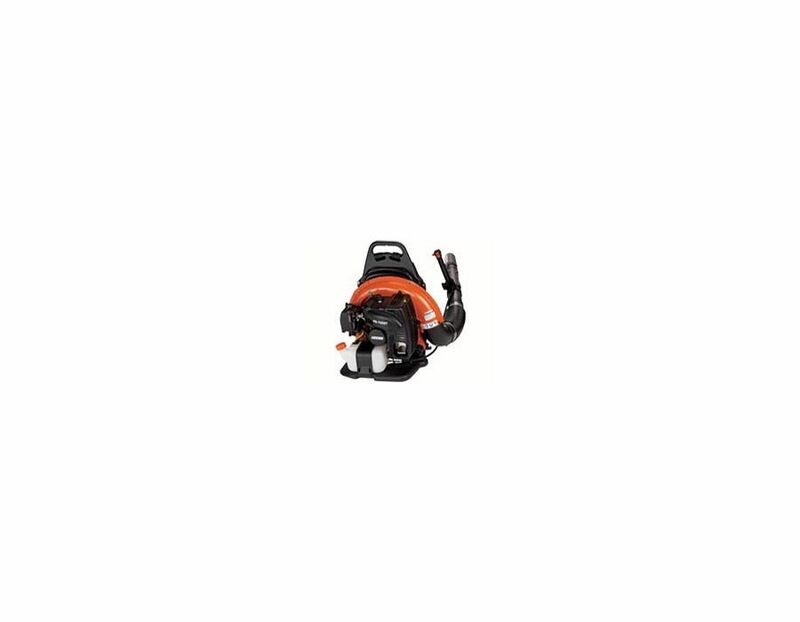 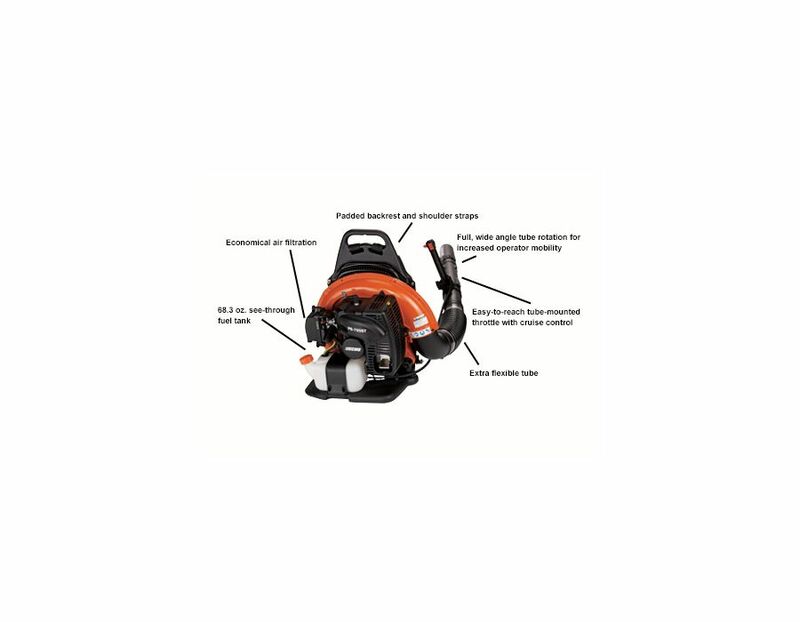 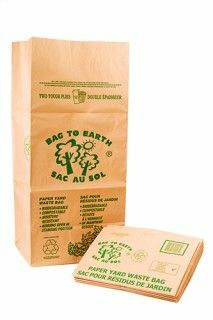 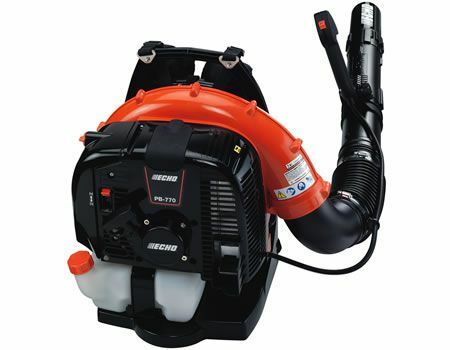 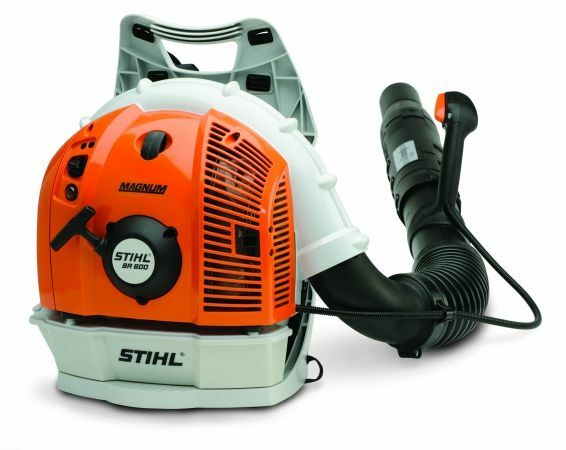 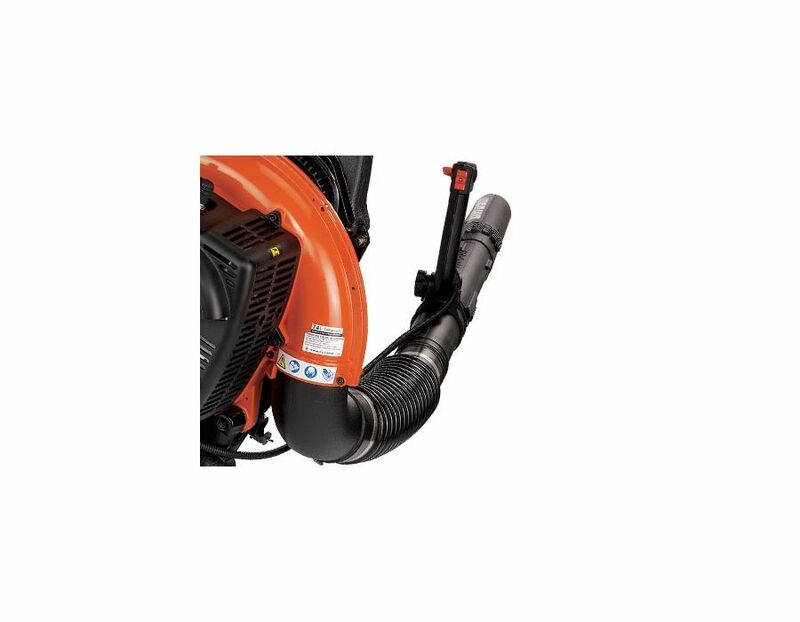 The PB-755STEcho Tube-Mounted Throttle Backpack Blower is available at Kooy Brothers Equpiment Ltd. located at 1919 Wilson Avenue in Toronto, Ontario.